Russia's deputy foreign minister brushed back suggestions Saturday that a man being held in Moscow on suspicion of spying could be exchanged for a Russian citizen. Paul Whelan, a former U.S. Marine, who holds U.S., Canadian, British and Irish citizenship, was detained in Moscow in late December. His arrest has led to speculation that Russia could be using him to bargain for a Russian who pleaded guilty to acting as a foreign agent in the United States. 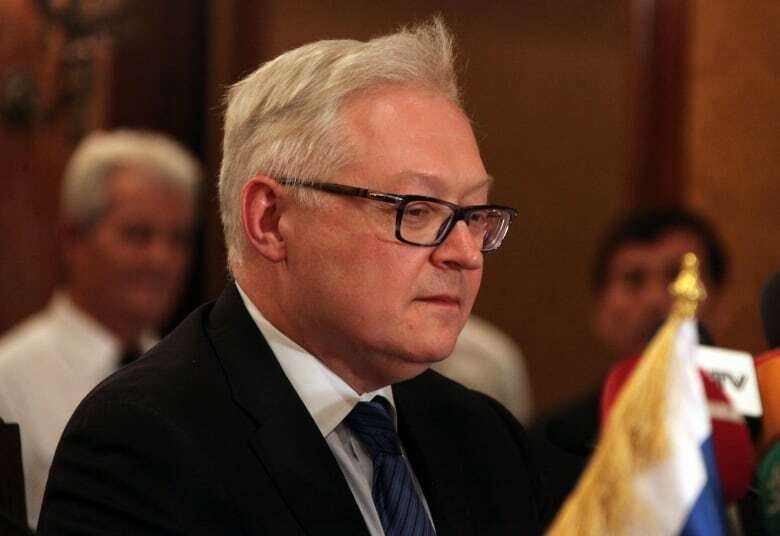 But Deputy Foreign Minister Sergei Ryabkov said that discussing a possible swap involving Whelan and Maria Butina would be premature, because Whelan hasn't been formally charged, according to Russian news agencies. Russian Maria Butina convicted of conspiracy related to lobbying activities in U.S.
"As to the possibility of exchanges of one sort of another, it's impossible and incorrect to consider the question now when an official charge hasn't even been presented," Ryabkov was quoted as saying by state news agency RIA-Novosti. "Charges will be presented in the near future," he said, according to the Interfax agency. Some Russian news reports earlier cited unnamed sources as saying Whelan had been indicted on espionage charges that carry a possible prison sentence of 20 years. Officials haven't given details of Whelan's suspected activities and he was initially identified only as an American. His concurrent Canadian, British and Irish citizenships were confirmed on Friday. U.S. Ambassador Jon Huntsman Jr. visited Whelan on Wednesday in Moscow's Lefortovo Prison, a 130-year-old facility noted for strict conditions. Britain, Canada and Ireland have applied for consular access to him. The 48-year-old Whelan was discharged from the Marines for bad conduct. He works as the global security director for a U.S. automobile parts manufacturer and lives in Michigan. His family has said he was in Moscow to attend a wedding. In a column published by The Washington Post on Friday, his Canadian-based twin brother, David, urged the U.S. government to pressure Russia to release him. "Paul is a kind and considerate brother, son and uncle, and a generous and loyal friend," he wrote. "He travels as often as he can, both for work and pleasure. He is many things to many people, but he is not a spy." 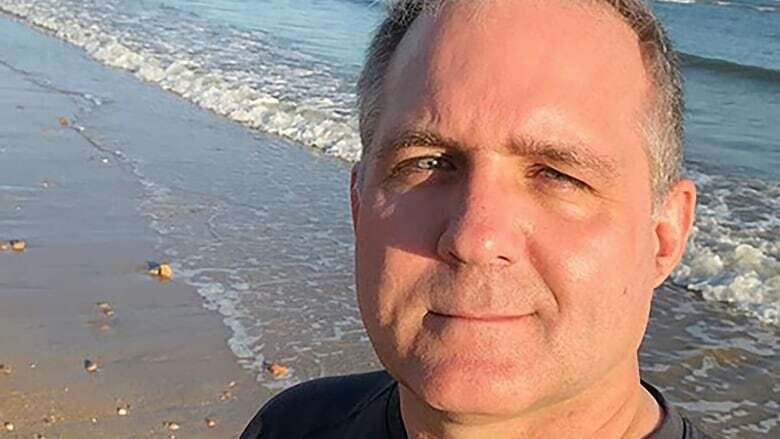 Paul Whelan established an account on VKontakte, a social media service similar to Facebook that is popular among Russians, which showed he had scores of contacts in Russia. Many attended universities affiliated with the military, civil aviation or technical studies. Many share his interest in sports and firearms. Also Saturday, the Russian Foreign Ministry said it was seeking information about a Russian who was arrested Dec. 29 in Saipan in the Northern Mariana Islands, a United States commonwealth in the Pacific. In a statement, the ministry said Sergei Makarenko was sent to the U.S. state of Florida after his arrest and it wants consular access to him. The Saipan Tribune reported that Makarenko was indicted in 2017 in Florida for the alleged illegal shipment of military goods to Russia. Konstantin Kosachev, head of the international affairs committee of the upper house of the Russian parliament, said Makarenko's arrest was "the latest attack on a citizen of Russia outside the framework of international law," Interfax reported.